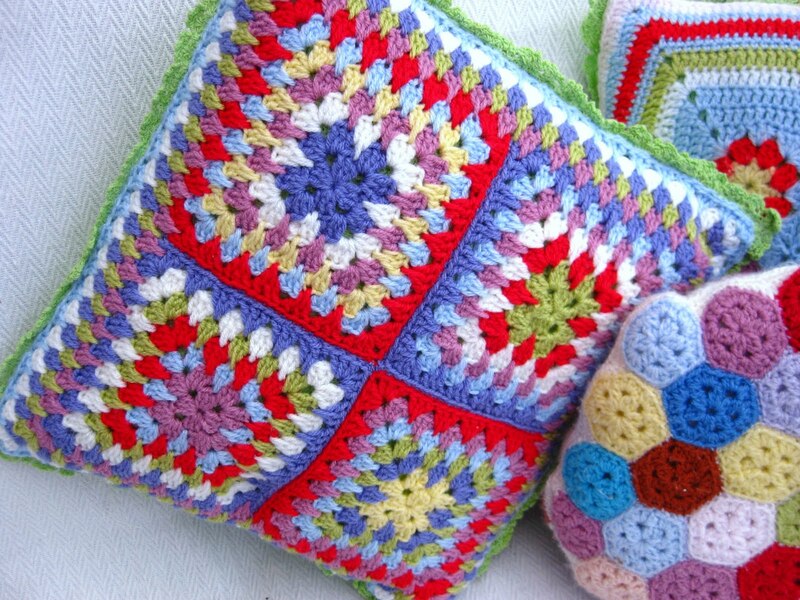 If you care about connection, community, and mutual caring for all, than this hexagonal crochet blanket will inspire you towards creating more beauty in the world through you skills and talents. Ubuntu Scheepjes by Dedri Uys is more than just a pattern for a beautiful hexagon blanket, it is a journey of self expression through yarn and color. 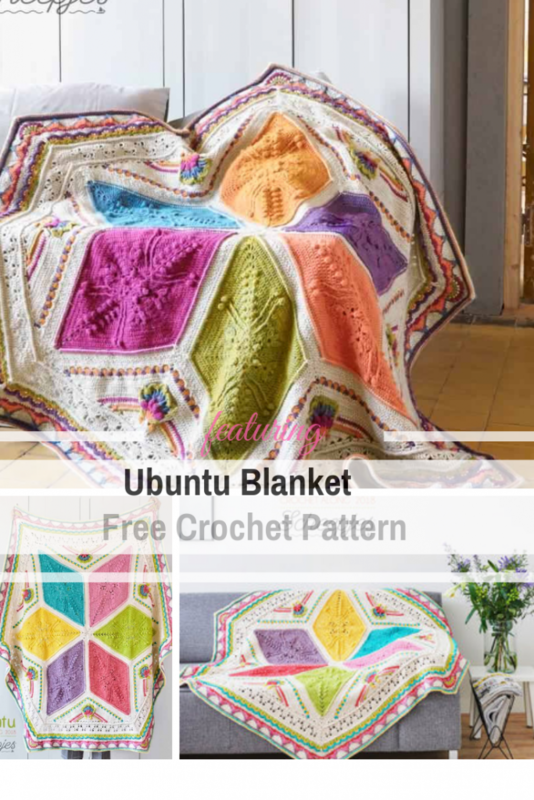 Available in three sizes, this gorgeous hexagonal blanket free pattern comes with excellent video tutorials to accompany you on your Ubuntu journey. Thanks to Dedri Uys for the article inspiration and featured image.